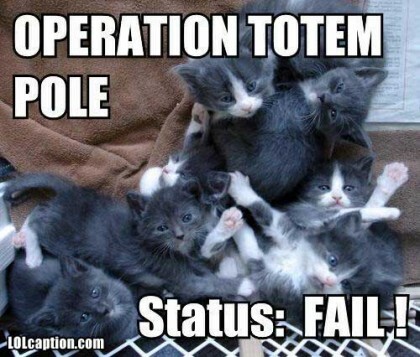 This entry was posted on October 4, 2009, 10:07 pm and is filed under Cute Funny Pictures, Funny Cat Pictures with Captions. You can follow any responses to this entry through RSS 2.0. You can skip to the end and leave a response. Pinging is currently not allowed.- Report Incorrect Source or Offensive Content?